The U.S. Food and Drug Administration wants to more aggressively fight medication shortages that recently have led to rationing of some drugs and disrupted hospital operations. 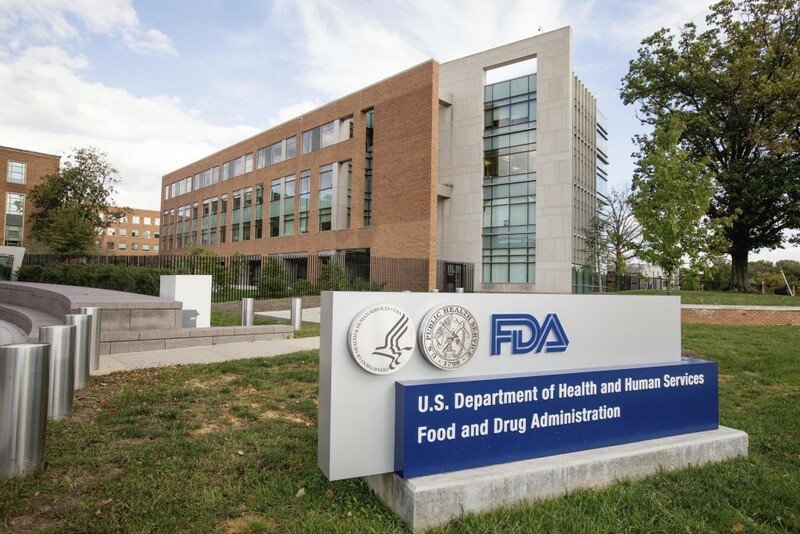 The FDA said Thursday that it's forming a task force to find ways to improve the supply of crucial drugs. It's a new approach for the drug regulator, which has no control over companies. It generally can't act until drugmakers say shortages are imminent. Many shortages involve low-profit generic pills and injections that are hospital workhorses, like antibiotics and painkillers. Many are made by only a few companies so when production problems occur, other drugmakers can't make up for the shortfall.